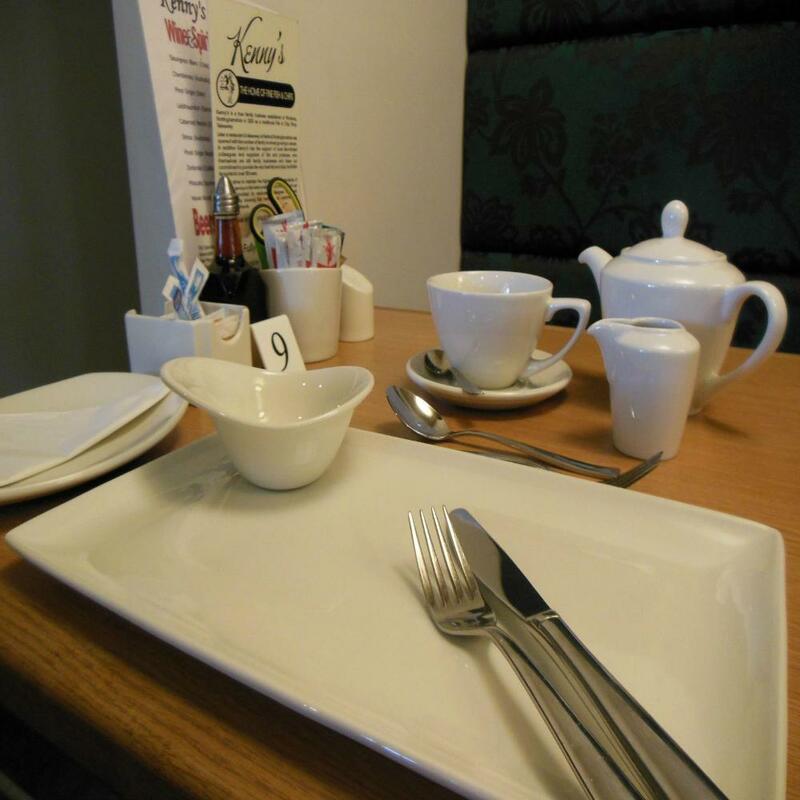 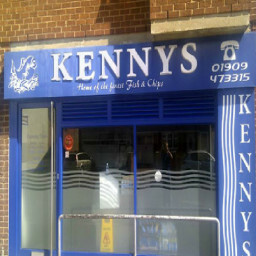 Kenny's is a true family business established in Worksop, Nottmghamshire in 2003 as a traditional Fish & Chip Shop Takeaway. 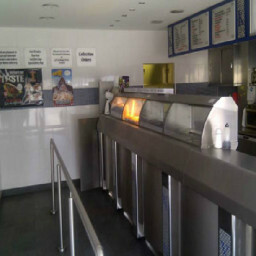 Later a restaurant & takeaway in Retford Nottinghamshire was opened with the number of family involved growing to seven. 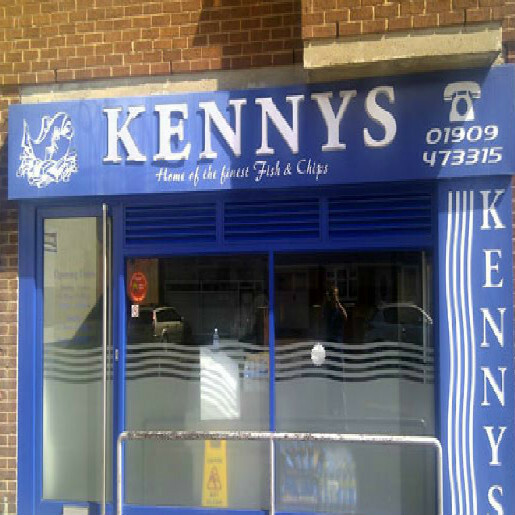 In addition Kenny's has the support of local like-minded colleagues and suppliers of fish and potatoes, who themselves are still family businesses and share our commitment to provide the very best fish and chips, the British favourite for over 100 years. 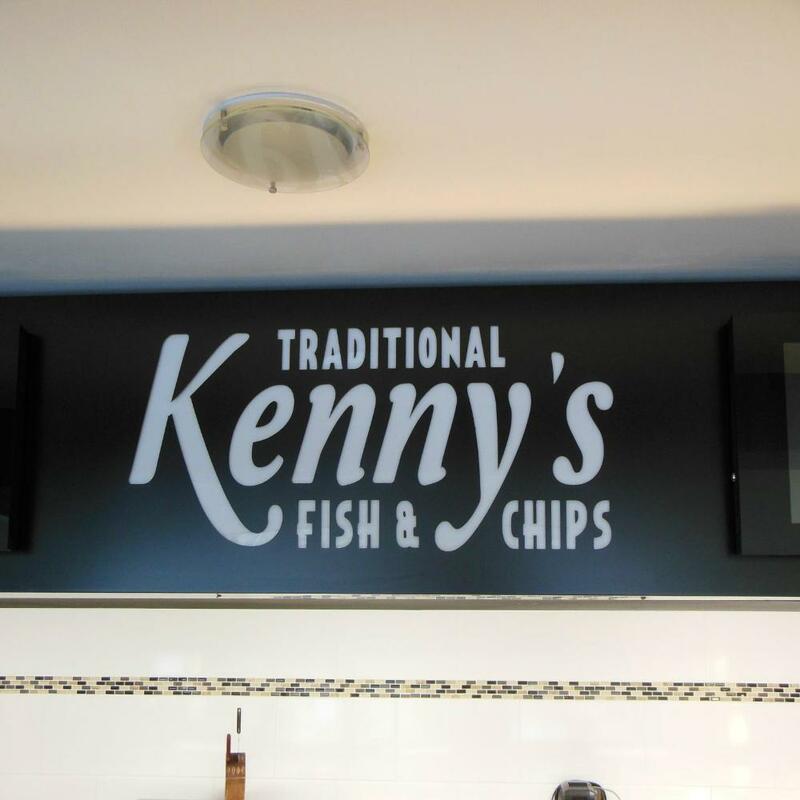 Kenny's strive to maintain the highest possible standards of customer service in the best possible environment, which can only be provided by dedicated colleagues who gain satisfaction by knowing that many of our customers will become our friends..